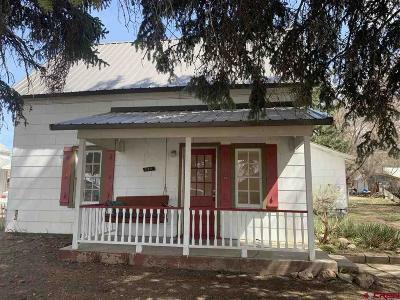 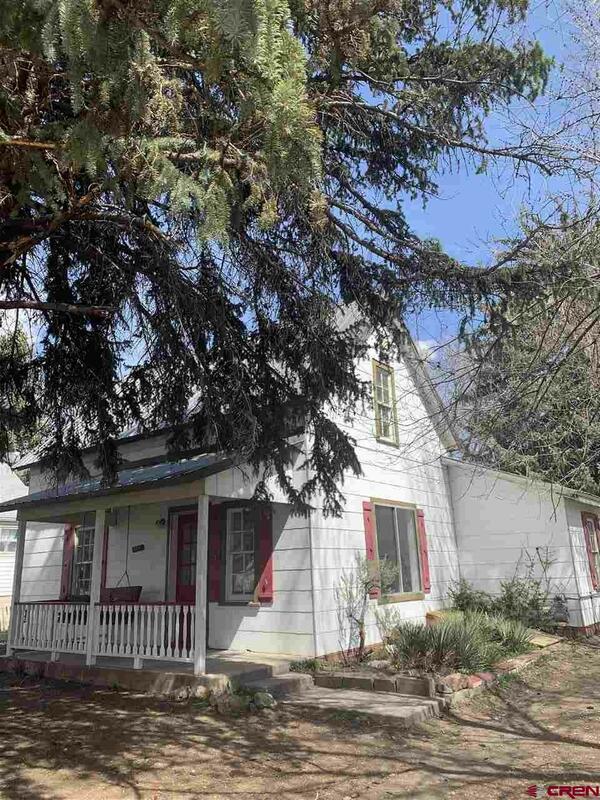 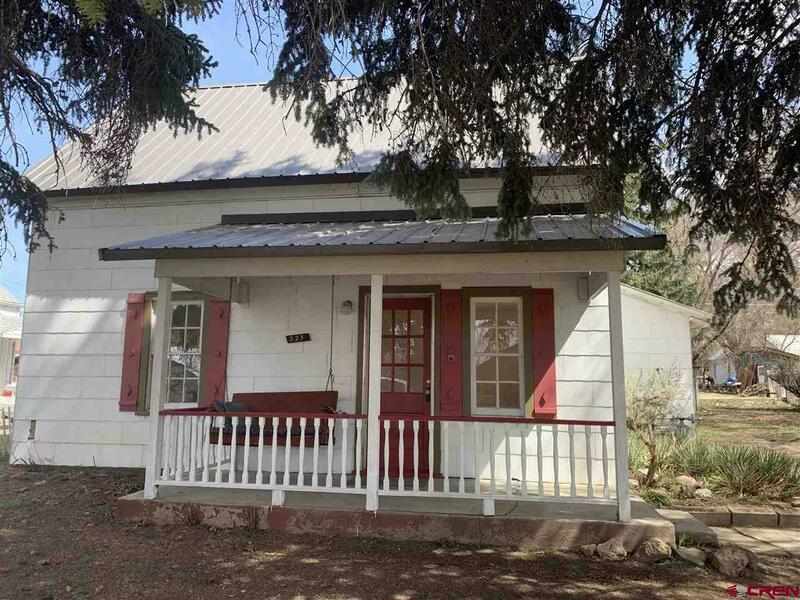 Charming Original Paonia Home located on three town lots (0.21 Acres) Desirable East end of Town within easy walking/biking to Park, Tennis Courts, Shops and Restaurants. Two Bedrooms, One Bathroom. 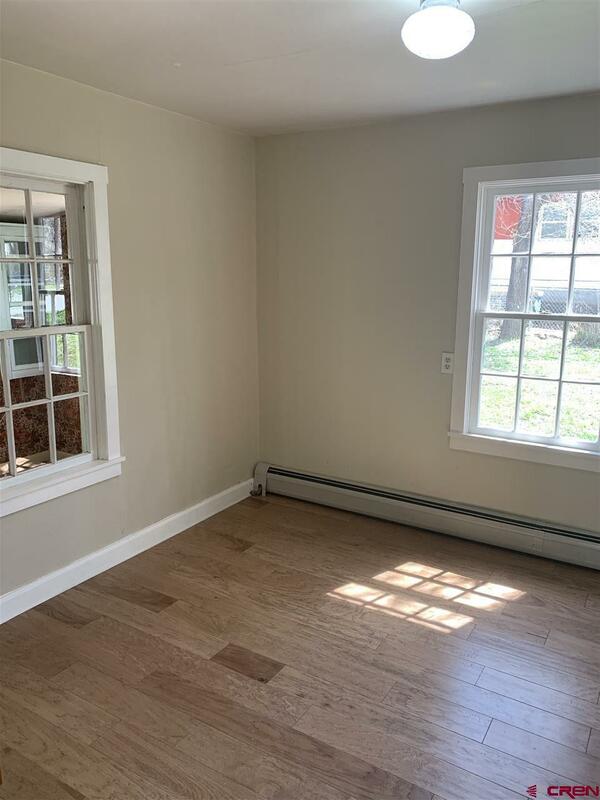 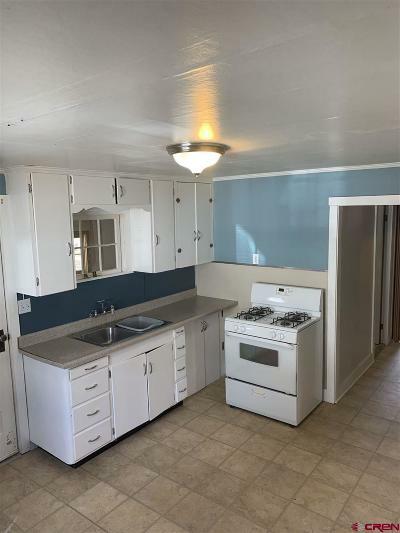 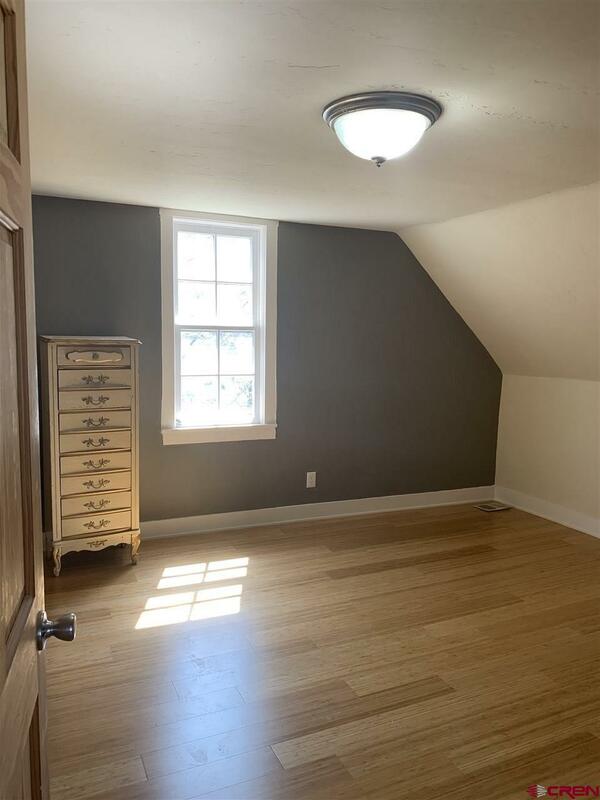 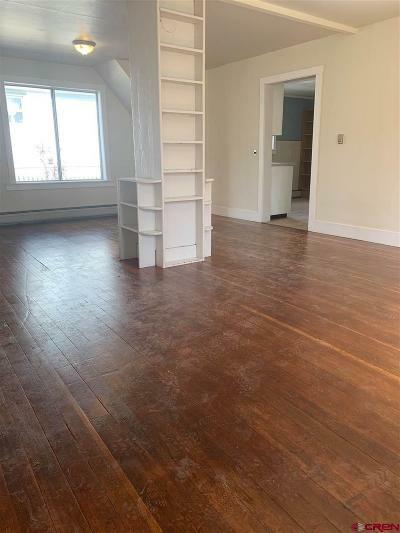 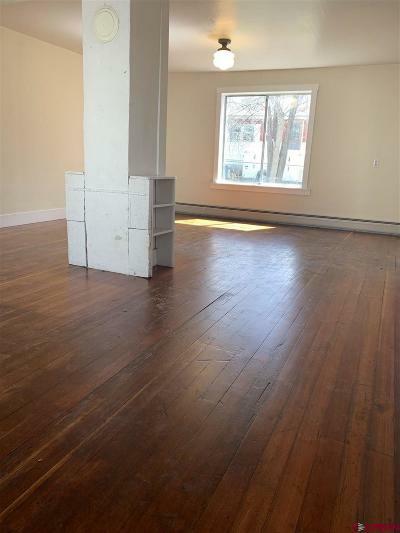 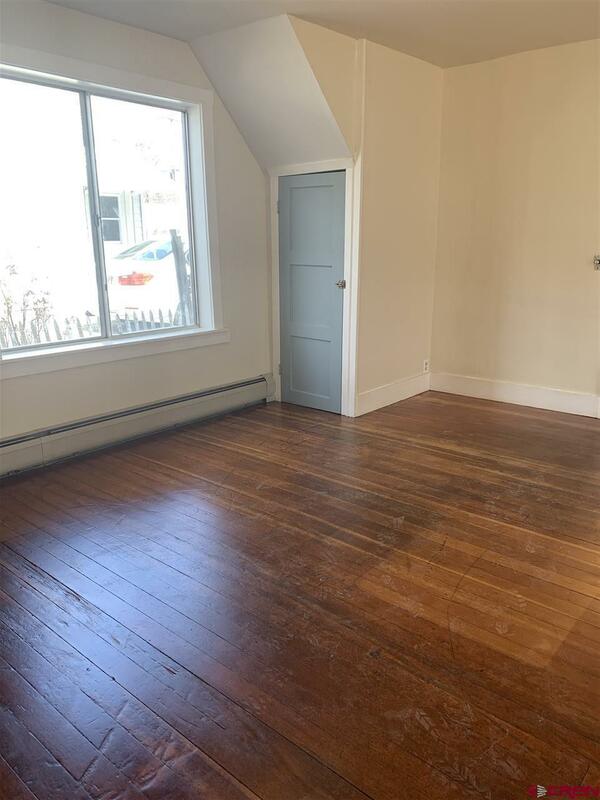 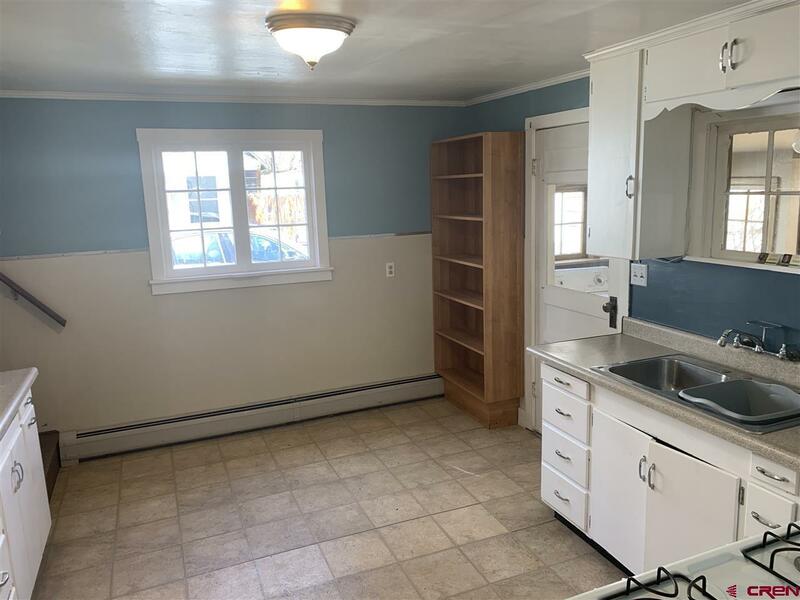 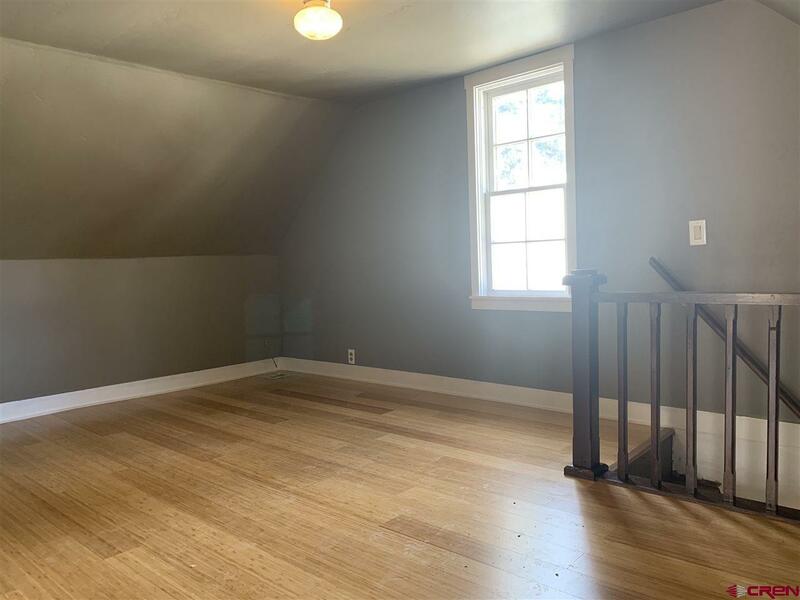 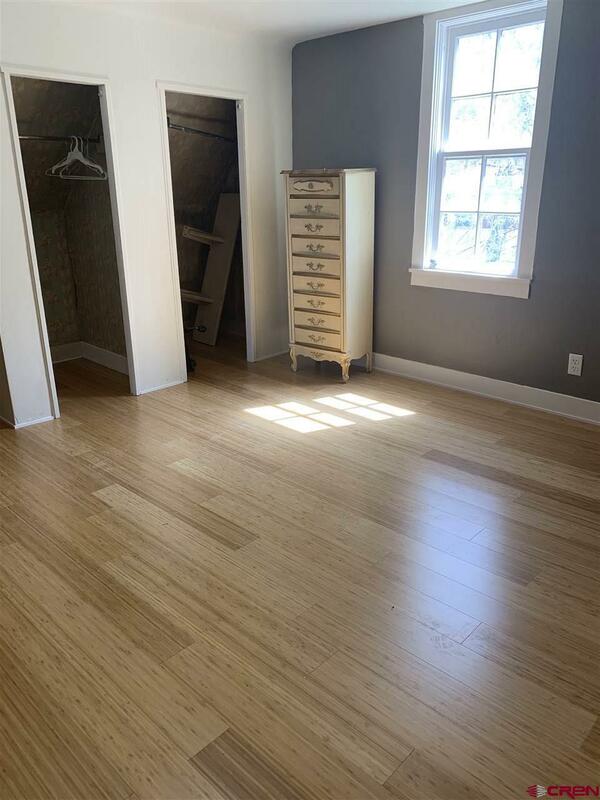 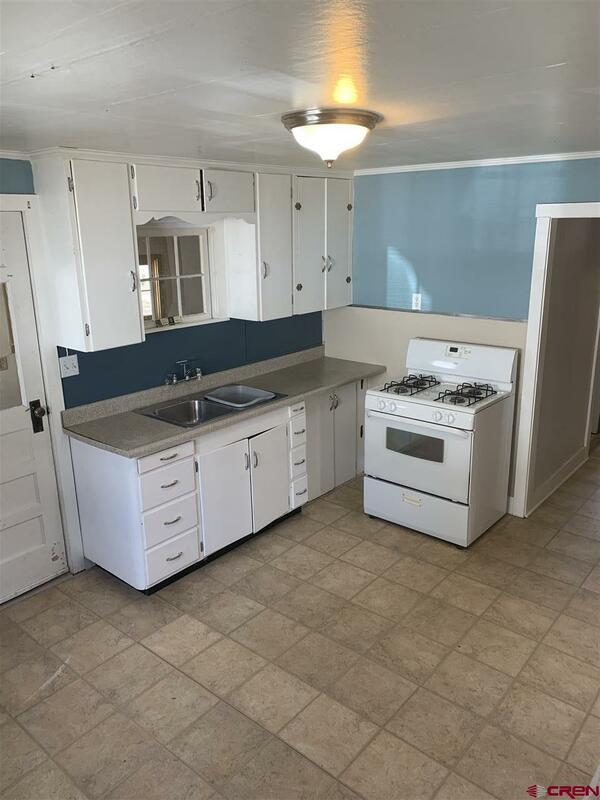 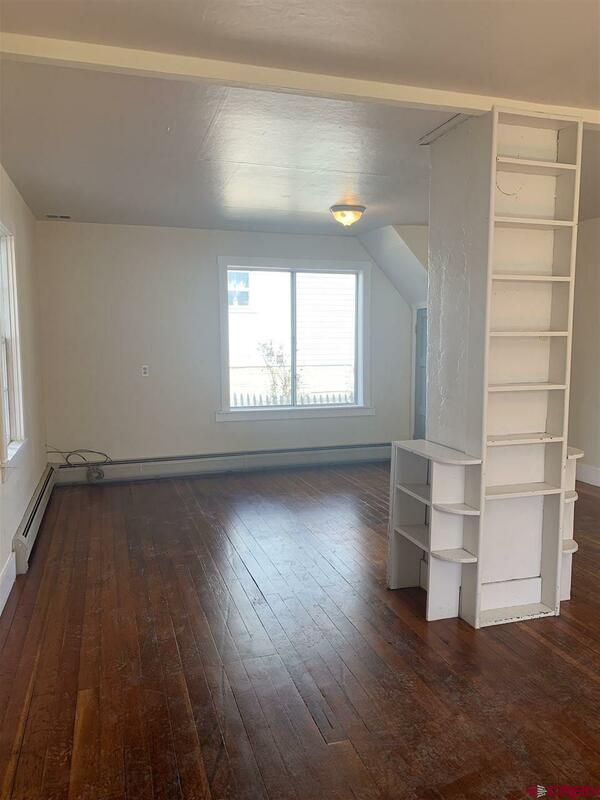 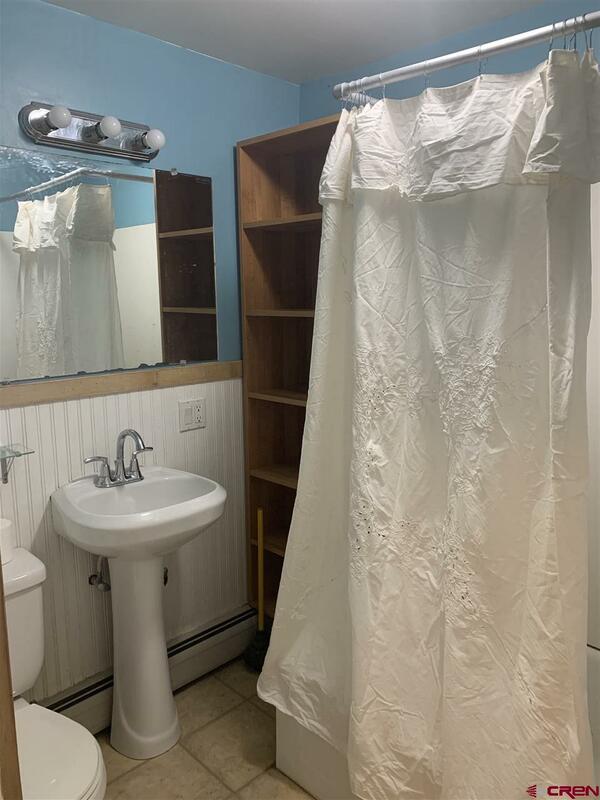 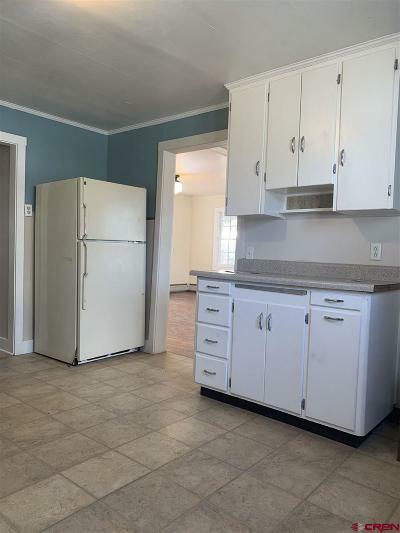 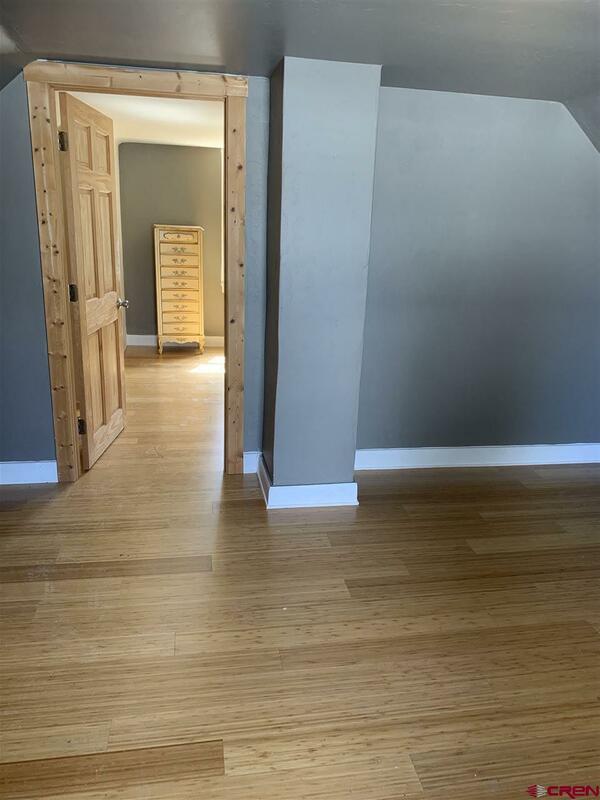 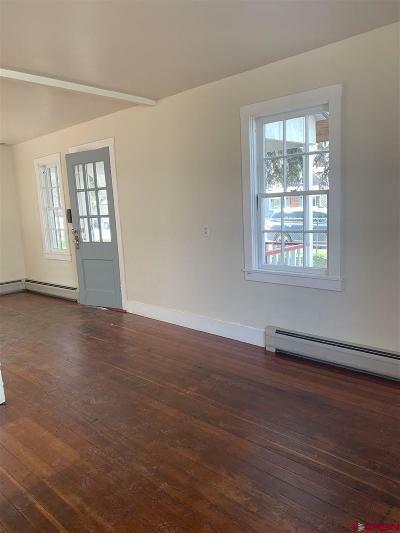 One Bedroom and Bath on Main Floor and One bedroom with a separate open Office/Yoga/Artist nook upstairs.Original Hardwood floors recently refinished in living room and new engineered floors in downstairs bedroom and new bamboo floors in upstairs bedroom. 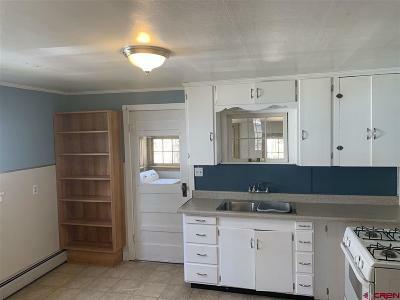 Separate mudroom and laundry area. 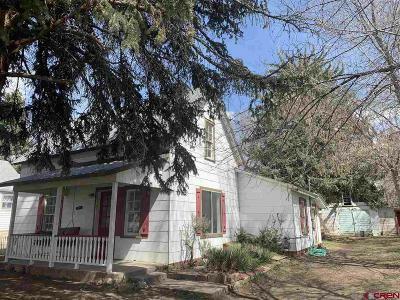 Several older outbuildings, mature trees and room to grow your garden or home.